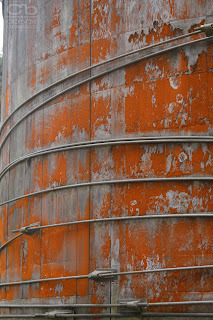 An old abandoned water tank near Ali'i Kula Lavender. Nice. Why do some people hate the color orange when everything about it is so right?